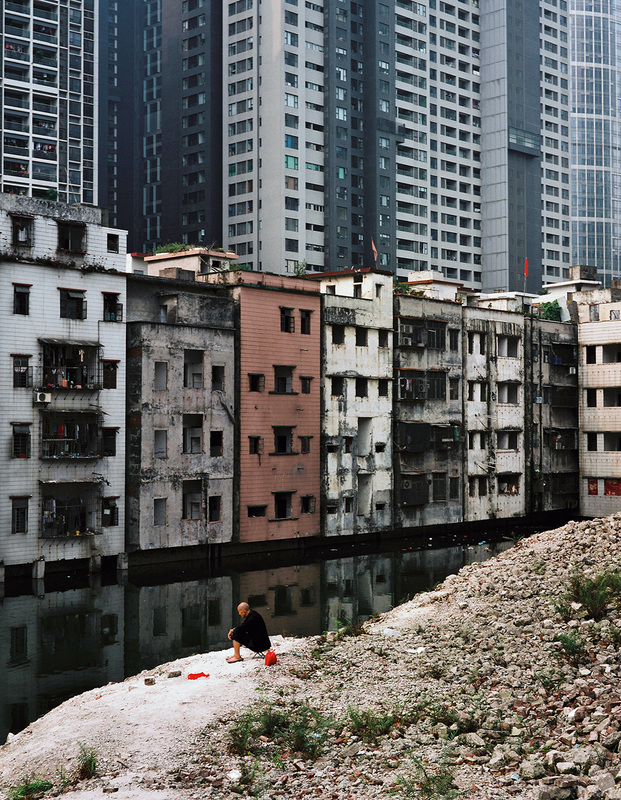 Architectures of Displacement – Guangzhou, China. Tate Liverpool. 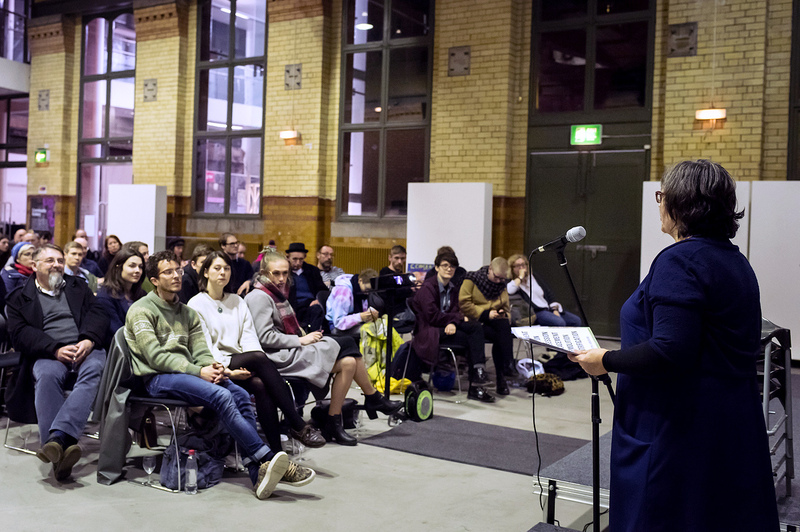 In April IUD created a Temporary Research Space to showcase at the Tate Exchange, Tate Liverpool. 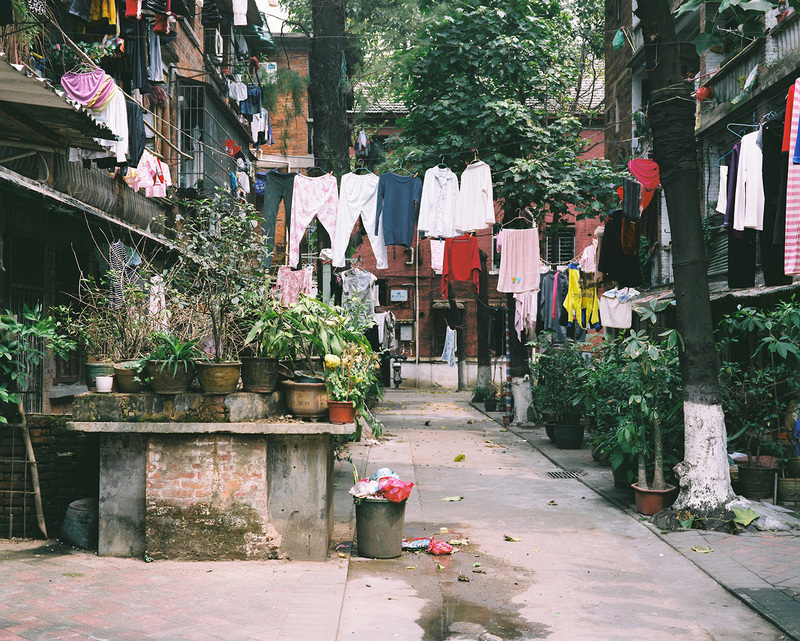 The work examined the current transformation of Chinese housing, focusing on domestic sites in Guangzhou. Drawing on fieldwork, the research space created an interactive resource of videos, texts and photographs to handle. 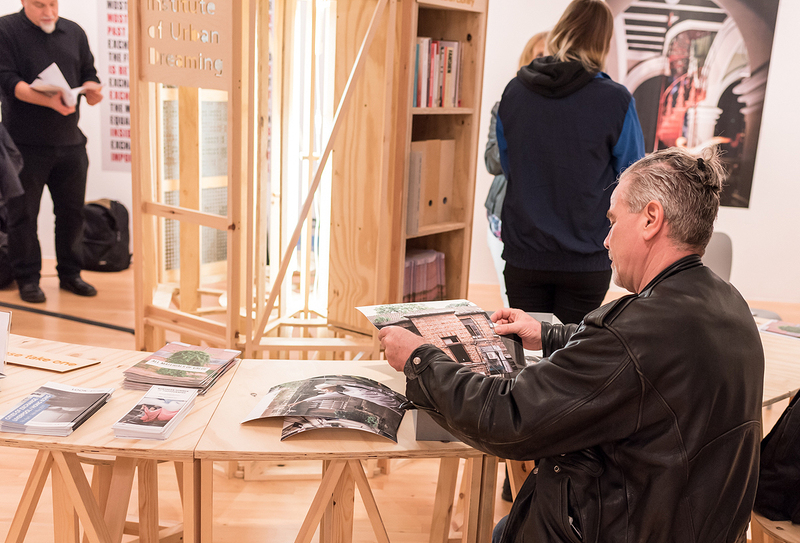 The work is part of IUD’s ongoing witnessing of the dispossession and displacement produced by contemporary strategies of capital accumulation centred on housing. The showcase also featured the screening of two films: A Walk in Xian Village (2015) and Industrial Road (2015). IUD Jane in Xian Village (2015). Photo by John van Aitken. 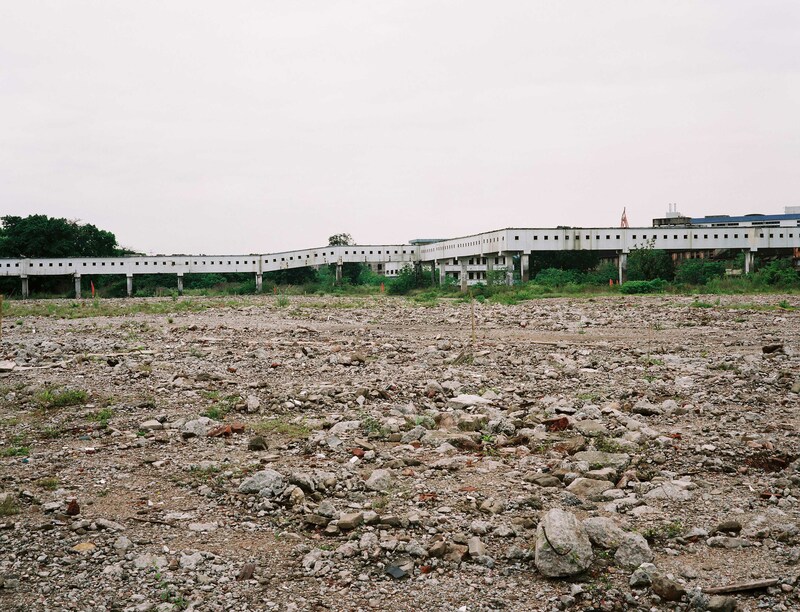 Working with the LOOK 17 Photography Festival, IUD also organised a number of public talks at the Tate Liverpool and the Museum of Liverpool to explore the consequential geographies produced by the unbuilding and reimagining of these domestic landscapes at home and in China. 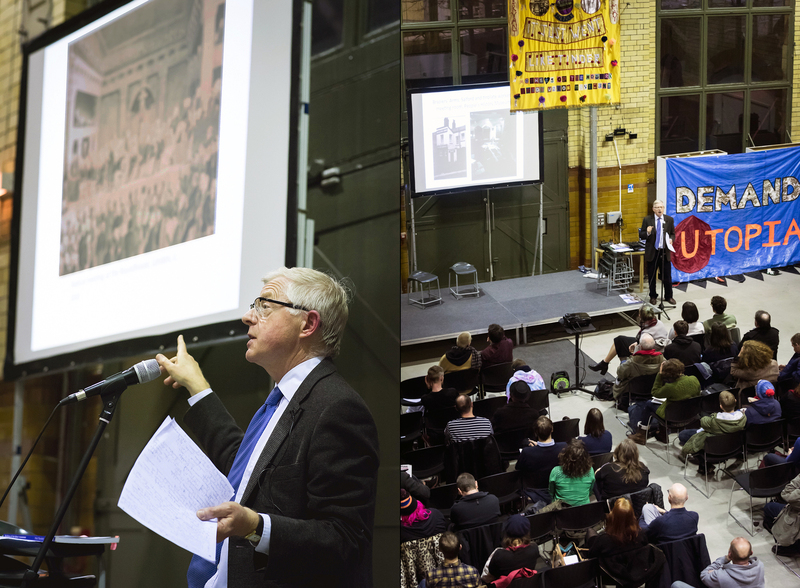 To conclude IUD’s time at the People’s History Museum we are putting on line the talks from our Demand Utopia! event on January 12th. We hope you had a great night. We did. “Forward to the City Centre Beautiful”, Salford City Reporter, 11th March 1961. At the start of the 19th century Pendleton was an independent township, largely an agrarian patchwork of farms, meadows and crofts. Housing in the area was comprised mainly of timber framed cottages. From the late eighteenth century onwards, the area witnessed the arrival of merchants and their families from Manchester and Salford. Escaping the urban centres, they built large houses along the main roads and “breezy heights” of Pendleton and so doing, gained cleaner air and less crowded conditions. By the 1840’s when Friedrich Engels was researching the conditions of the working class in the Salford area, the majority of Pendleton, along with surrounding townships however now formed “unmixed working people’s quarters, stretching like a girdle, averaging a mile and a half in breadth” around the centre of Manchester (1). 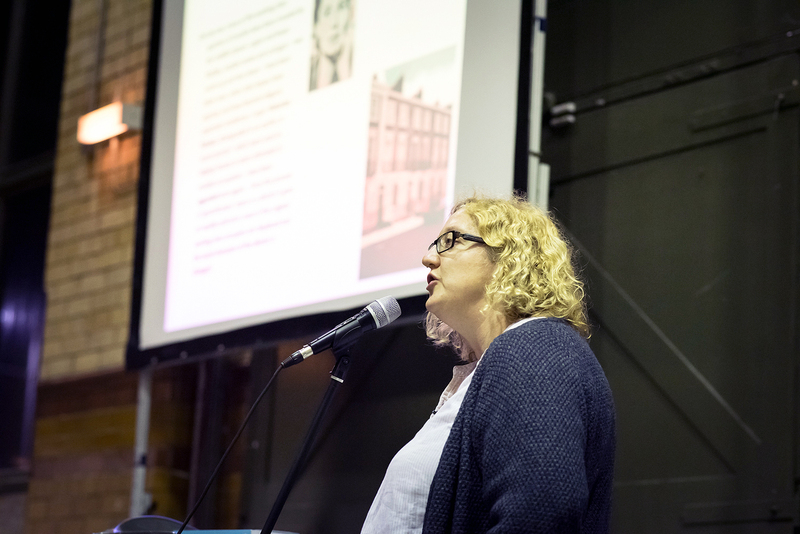 From October 29th to January 13th The People’s History Museum, Manchester will host an IUD ‘temporary research space’ in its Community Gallery. 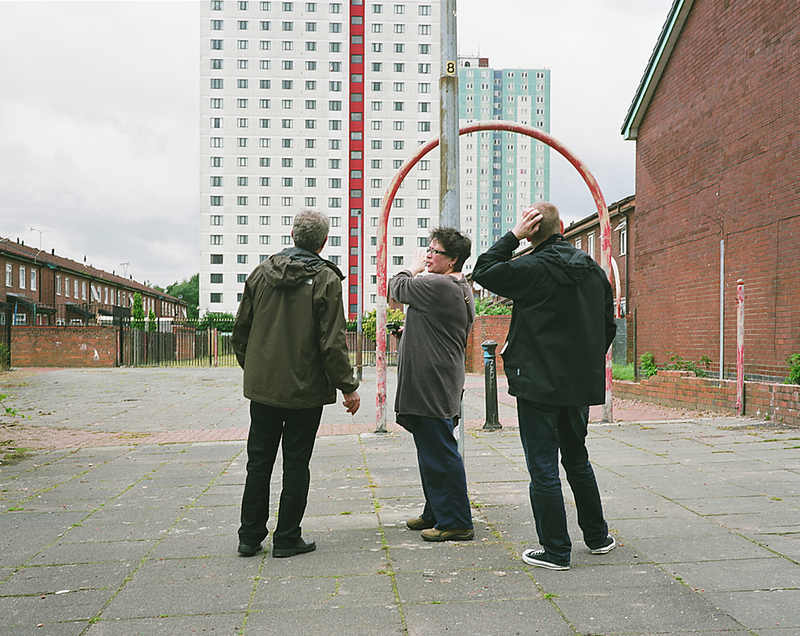 The research space will make available a range of photographs and materials we’ve produced while documenting the changing state of council housing in Pendleton, Salford. 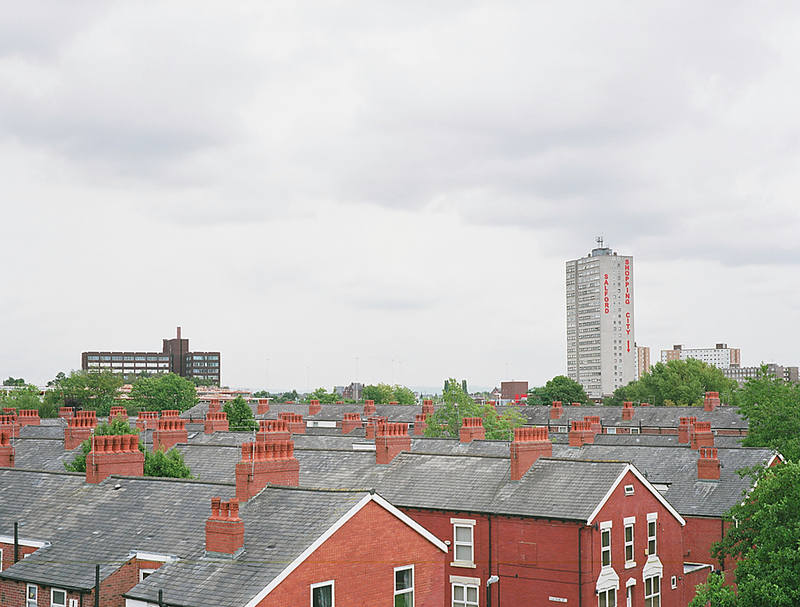 Based in a tower block in Pendleton, we have been recording and researching the estate since 2004. 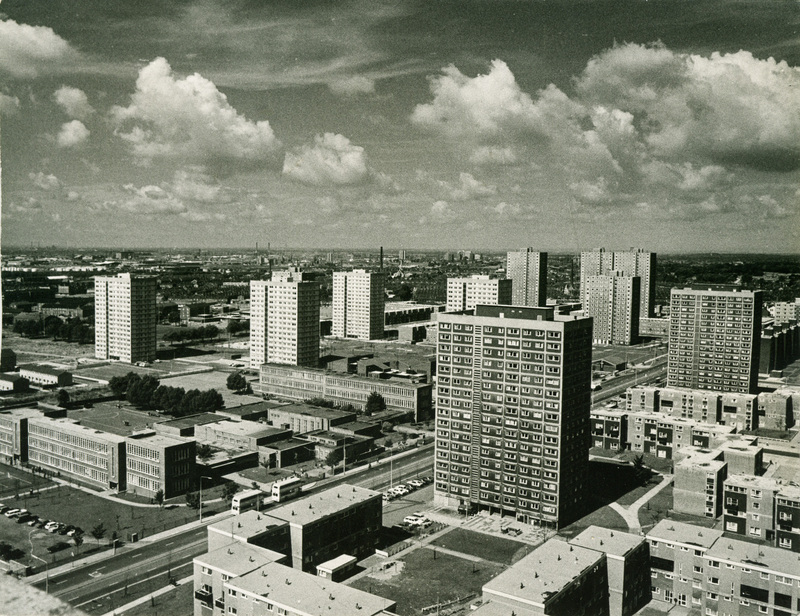 The Community Gallery exhibit will highlight a wide range of images and research materials from this extended period of research that critically examines the estates recent transformation. 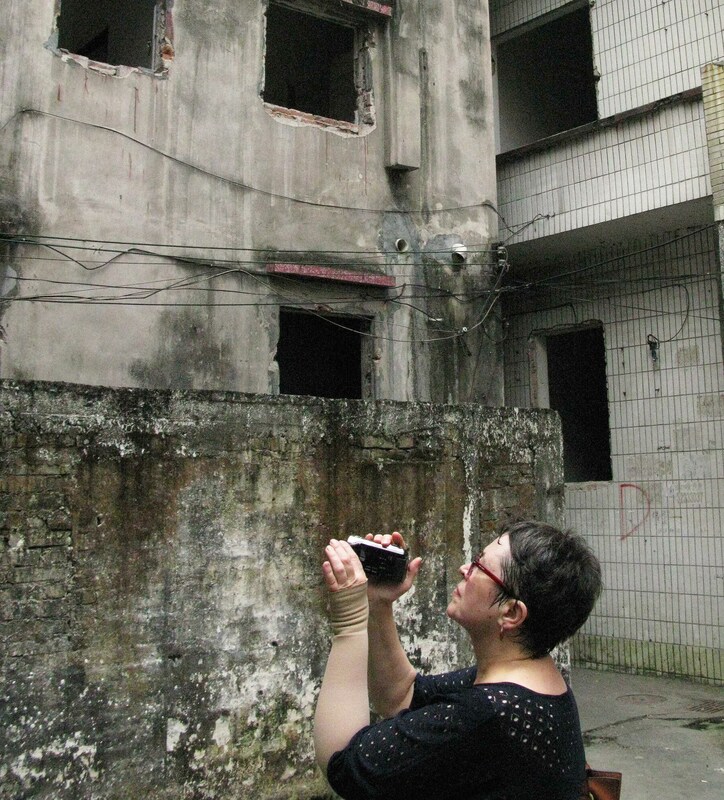 As part of our long term project exploring the surviving remains of ‘socialist sites’ IUD have been documenting the residential areas of the Chinese danwei in Guangzhou’s Haizhu district. Artist, Writer & Teacher, Founding Member of Institute of Urban Dreaming. How do workers coordinate a struggle when the bosses and Union are the enemy? 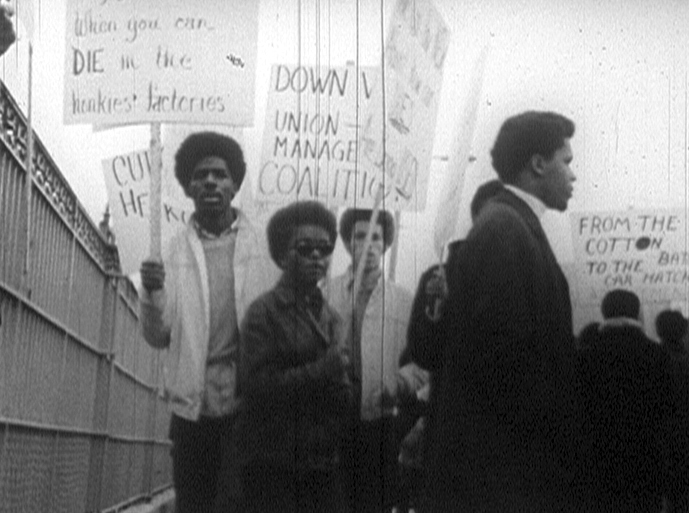 Inspirational radical documentary made in the late 1960’s in association with the League of Revolutionary Black Workers. The film charts the racism and exploitation of black auto workers in Detroit and their attempt to collectivize and gain a voice in their workplace despite the violence and corruption used to suppress them. The League didn’t just see the need for black workers to organise but emphasized the potential power of all the working class.